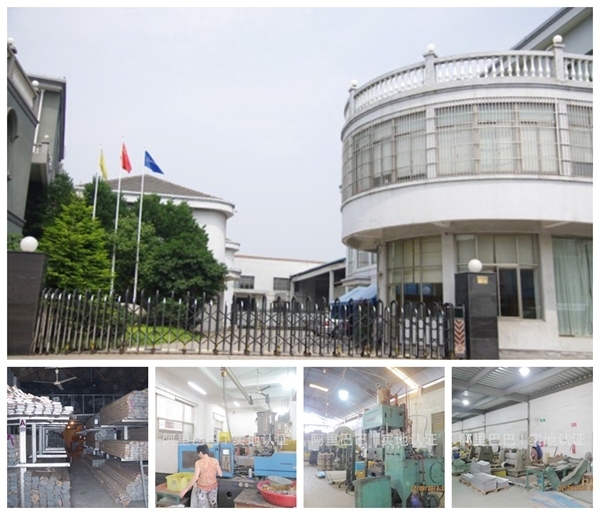 1>Â FullÂ QualityÂ ControlÂ inÂ production,Â 4Â TimesÂ testedÂ ,Â FullÂ IPQCÂ /Â IQCÂ /Â FQCÂ /Â OQCÂ beforeÂ delivery. 2>AcceptÂ allÂ kindsÂ ofÂ customizedÂ designs,Â suchÂ as:Â appearance,Â innerÂ configuration,Â material,Â size,Â accessoriesÂ andÂ soÂ on.Â OEM,Â ODM,Â LOGOÂ printingÂ areÂ alsoÂ welcome! 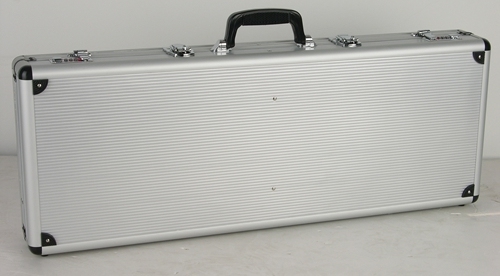 3>Â FactoryÂ supplyingÂ enableÂ youÂ toÂ haveÂ fastÂ delivery,Â normallyÂ 20-25Â days,Â andÂ withÂ competitiveÂ price. 4>Â 24Â hoursÂ onlineÂ servicesÂ willÂ enableÂ youÂ toÂ haveÂ fast-responseÂ fromÂ adorableÂ girls,Â andÂ thenÂ weÂ willÂ enjoyÂ aÂ happyÂ dayÂ andÂ goodÂ businessÂ negotiation. 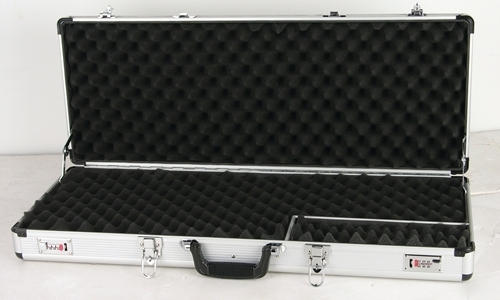 Â Â Our company owns more than 200 sets of advanced and professional manufacturing equipments.The company can design and produce aluminum cases in many different sizes and usages.Our company mainly researches and develops different kinds of aluminum cases,including aluminum tool cases,instrument cases,health care cases,entertainment cases and so on.Your drawings and samples are warmly welcomed. 1)CanÂ IÂ getÂ aÂ sampleÂ toÂ checkÂ theÂ qualityÂ beforeÂ realÂ order?Â HowÂ canÂ IÂ getÂ aÂ sample?Â HowÂ longÂ canÂ IÂ expectÂ toÂ getÂ myÂ sample? OfÂ course!Â YouÂ canÂ askÂ sampleÂ forÂ checking. 2)CanÂ youÂ doÂ theÂ designÂ forÂ us? 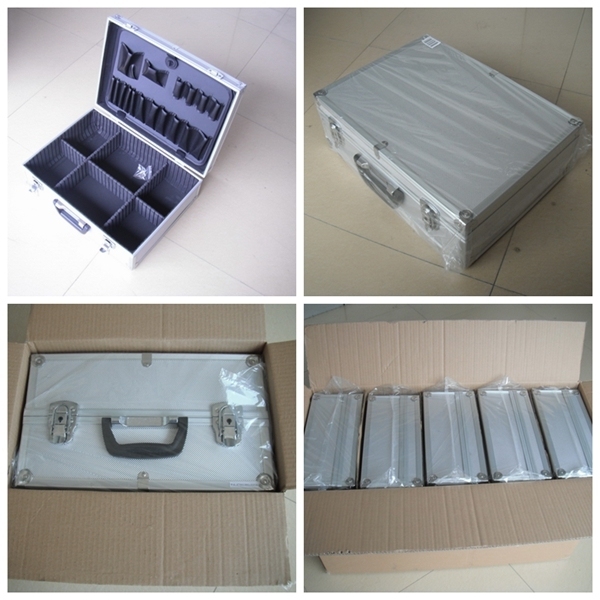 Yes,Â withÂ manyÂ yearsÂ OEM/ODMÂ experience,Â weÂ haveÂ aÂ professionalÂ teamÂ inÂ richÂ experienceÂ onÂ boxÂ designingÂ andÂ manufacturing.Â WeÂ canÂ makeÂ theÂ caseÂ perÂ yourÂ requirements,Â suchÂ as:Â appearance,Â innerÂ configuration,Â material,Â size,Â accessoriesÂ logoÂ andÂ soÂ on. 3)WhatÂ isÂ yourÂ termsÂ ofÂ delivery? WeÂ acceptÂ EXW,FOB,Â CIF,Â etc.Â YouÂ canÂ chooseÂ theÂ oneÂ whichÂ isÂ theÂ mostÂ convenientÂ orÂ costÂ effectiveÂ forÂ you. Eco-friendly, anti-counterfeit, colorful, brand protection, eye-catching design help you win the market. DHL, FedEx, TNT, UPS, etc. In sheet or roll Packaging, PP bag and hologram packaging boxes inside, standard export carton and white packing belt outside. If you like this kind of sticker, welcom to inquiry.